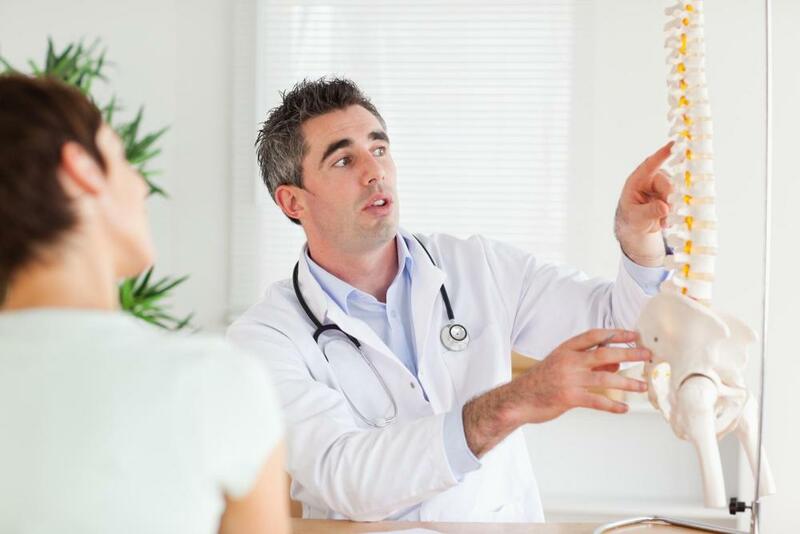 At Reed Chiropractic Clinic, we are your preferred Solon chiropractor. You will find that we take a unique approach to dealing with diseases, injuries, and other health conditions of all kinds. Our focus is on prevention, rather than treating something once it's already occurred. This is the modern and progressive form of wellness. While we do treat acute conditions and injuries, we believe it is far better to put your body in the proper condition to make sure you don't get ill or injured in the first place. This is like your personal health insurance plan, which you create by strengthening your body and putting it in its healthiest condition through regular chiropractic treatment. Reed Chiropractic is here to make sure you are able to live your best, healthiest life all the time. We are your preferred chiropractor in Solon. Guided by our leader, Dr. Reed, our office is composed of a team of professional assistants, massage therapists, and caring administrative staff who are here for you in every way, making sure you are as healthy and happy as possible. We approach each patient as an individual, and give you all the time you need to make sure we understand your issues and goals completely. We will then make a customized treatment plan just for you, and will review it periodically to see if it needs adjusting, so it is always on track with your needs and desires. If you have been injured, you will also benefit from our Solon chiropractic care. We have an injury clinic within our practice. This clinic is set up especially to treat people who are recovering from injuries of all kinds, including car accident injuries like whiplash. At Reed Chiropractic, we have the exact type of treatment you need to reach your personal health and wellness goals. We work with people of all ages, including children, so we can be a part of the wellness program for your entire family. We offer gentle, soothing treatments for children and seniors, as well as anyone who is already in frail health or physical condition. We can give each member of your family an individualized nutritional plan based on customized, unique needs that are particular to that person. From massage to chiropractic adjustments, to laser treatment and more, we are dedicated to giving you the best health possible, and strengthening you to make you resilient against possible future injuries. You can even check on your personalized wellness program through our website, via our free online membership program. That way, you will always have a list to keep you on track in your path to wellness.